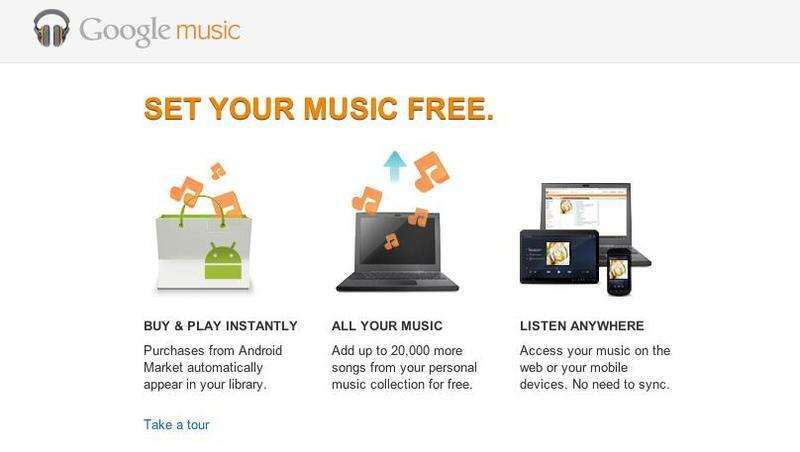 Google Music has only been live for three months, but already signs of worry are beginning to pop up. According to a February 23 report from CNET, the search-giant’s iTunes competitor isn’t meeting expectations, particularly with adoption and revenue, leaving some industry heads very concerned. When it was launched in November, Google Music was expected to be a companion service to the over 200 million activated Android devices. But apparently it’s getting so bad that Google Music users are jumping ship on a weekly basis, to the point where Google is considering terminating the service altogether. While the first three months have been shaky, Google is reportedly banking on a new hardware strategy that’s being worked on behind closed doors. There’s been a lot of mystery surrounding a home wireless entertainment system the company is supposedly working on, but whether or not that can boost Google Music adoption and revenue remains to be seen. With so many streaming services like Spotify, Rhapsody and Pandora on the rise, Google will certainly have to really get its hardware project right if its music service is to survive in the long haul.